The In-Building Wireless Ecosystem is a complex array of Wireless Carriers, OEM’s, Integrators, material suppliers, distributors, cable assemblers, and labor resources. Priority RF is expert in this space. The Wireless Industry is impacted rapidly by technology evolution (and revolution), product life-cycles, and ever evolving standards—driving to a 5G next generation that will weave licensed and un-licensed spectrums utilizing vastly divergent frequencies. Adding to this complexity are In-Building Public Safety Communicatoins requirements, and an ever growing assortment of AHJ’s (Authorities Having Jurisdiction - Local, State, Federal), plus code agencies (NFPA, ICC) who can decide compliance, provide Certificate of Occupancy, and have significant influence on capital budgets..
All of these vectors have frequent and regular impact on Wireless Carrier, Third Party Operator, Enterprise, and Government funding and spending cycles. 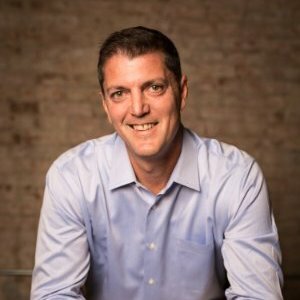 Seth Buechley is a serial entrepreneur and business leader who most recently served as President of SOLiD’s US and Canadian operations where was principally responsible for building the team of leaders that established SOLiD as a top-tier OEM serving the DAS industry. Seth is the founder and current board member of the Safer Buildings Coalition which seeks to ensure reliable 911 and public-safety communications services inside buildings through a leading role in the code development and industry standardization processes. Seth began his wireless career as a co-owner of CORD Communications, a turnkey tower construction company acquired by publicly-traded WesTower Corporation in 1998. He served as a corporate director of WesTower until its acquisition by Spectrasite. He was then a founding investor and Vice Chairman of Washington Oregon Wireless (WOW), a Sprint PCS affiliate. In 2000, Seth became a partner in Tri-Power Group, a regional DAS integrator based in the San Francisco Bay Area. Seth currently serves the DAS industry by providing strategic consulting to stakeholders seeking to deploy large scale projects or enter the DAS/Public Safety In-building coverage markets. He is an active member of Young Presidents Organization (YPO Oregon Evergreen) and his recently published book Ambition was released November 2016 by Elevate Publishing. John Foley has held key business development, operations, engineering and executive roles at companies such as Level 3 Communications, MFS, and MCI. John was a co-founder of XO Communications where he was VP of Operations and Engineering, and later VP of International Network Development. John led dark fiber provider City Signal Communications in the position of President and CEO. City Signal was acquired by Cavalier Telephone in 2005. 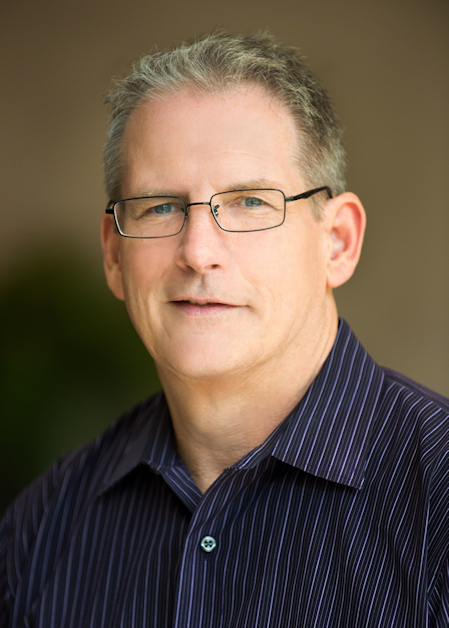 Most recently John served as Capture Director for specialty construction firm Henkels and McCoy. John was key in building the teams, processes, and systems that moved H&M into a leadership position in the In-Building Wireless space and led the development of the plan for H&M’s entrance into the oDAS / small cell construction and maintenance arena. Under John’s direction H&M’s Capture Team also improved win rates and margins in their structured cable and data center opportunities. As a Management Expert Witness for telecommunications regulatory actions, John has extensive experience testifying before PA PUC, FCC, Dept. of Justice, PA State Attorney General’s Office. John was successful in attracting capital investments for Nextlink (XO) and City Signal.